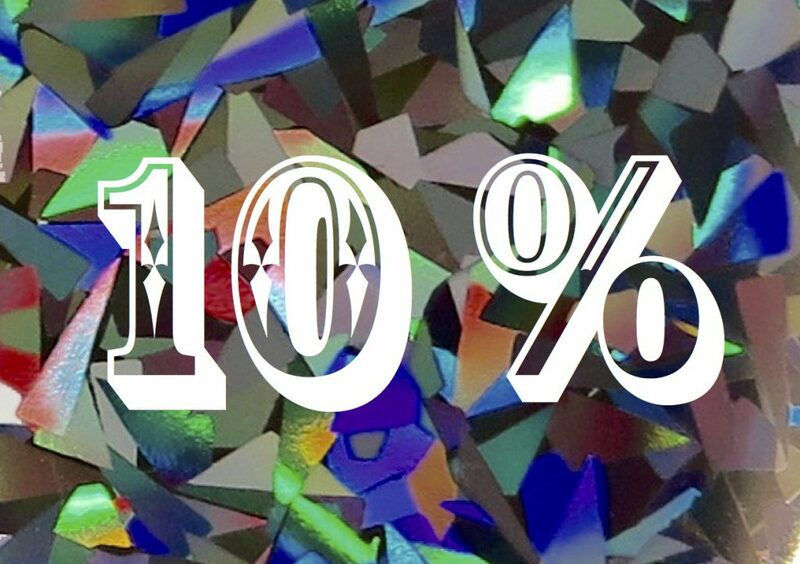 Christmas Special – 10% Discount Code! After a sometimes tremendous sometimes horrendous year we’re certainly ready for the festive season here at ambergris editions. To wish you all a very Merry Christmas just use the code ambergris16 when checking out in our shop anytime before Christmas Day and you’ll receive 10% off your order.